North-east corner of the country is a collection of 7 states that are full of surprises when it comes to places to explore. Spread through the region are countless locations that can only be defined as a Traveller’s Paradise. So if you want to explore this part of the country, we’ve made a list of ten fascinating places in North East that no one told you about. 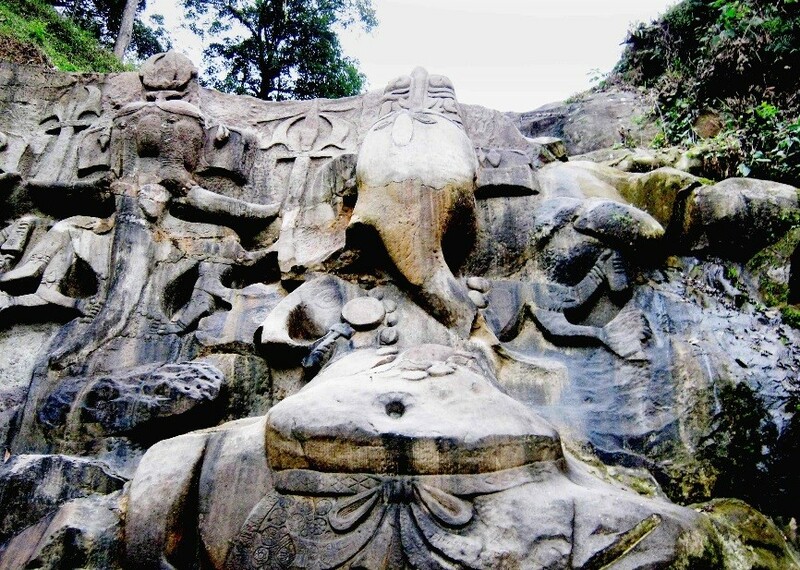 Barely a couple of hours from Imphal in Manipur, is a cave quite famous among the locals, but not many travellers know about it. These majestic caves will leave you awestruck and probably even a tad bit scared (thanks to the darkness). 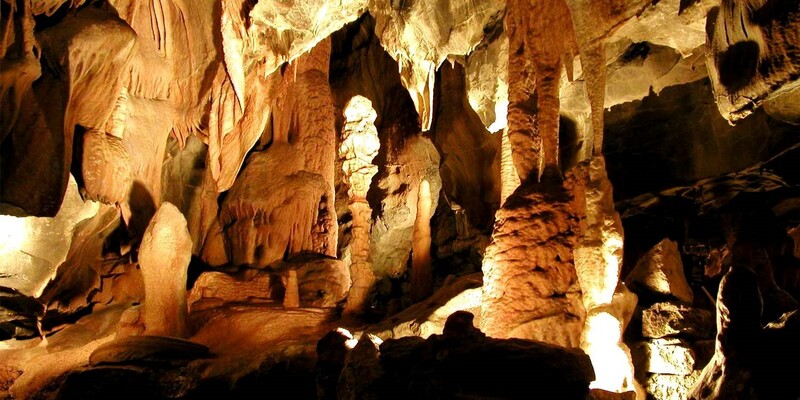 However, with the right equipment and guide, these caves are a must see for adventurers, explorers and tourists alike. 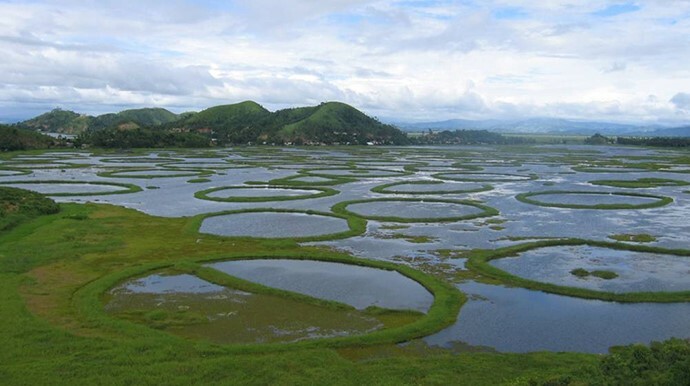 Known as the only floating lake in the world, the stunning Loktak lake in Manipur is one of the many unique places to visit in north-east India. While here, you can treat yourself to spectacular views of the lake and its surroundings as well as the delicious cuisine. Two perfect reasons to visit this one-of-a-kind lake, right? Another hidden gem from this part of the country, the Unakoti hills have just as much adventure as the history surrounding them. Legend has it that Lord Shiva halted here on his way to Kashi, which is why it is also considered an important religious site. If you do make your way here, make sure to explore the hill and its surrounding area for a spiritual and adventurous experience unlike any. 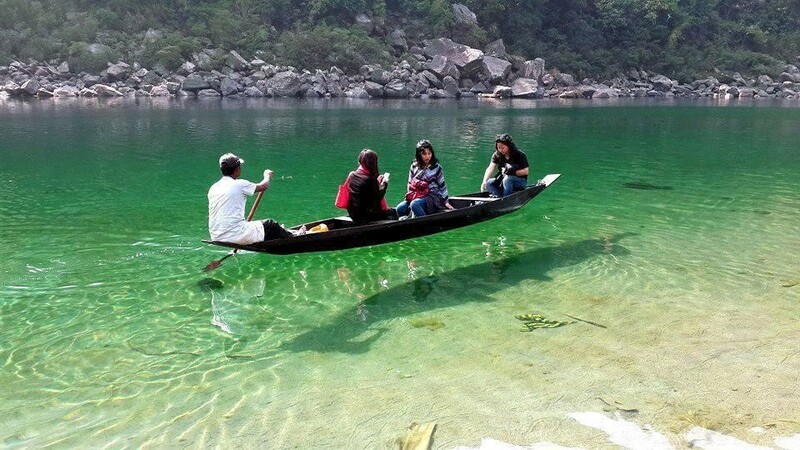 Serving as the border between India and Bangladesh, Dawki is a peaceful and serene town in Meghalaya. What truly make this quiet town interesting are the beautiful Dawki River and the suspension bridge that stretches across the river. The river is also a venue for an annual boat race and thanks to north east tourism, this race is generally witnessed by the locals as well as tourists. 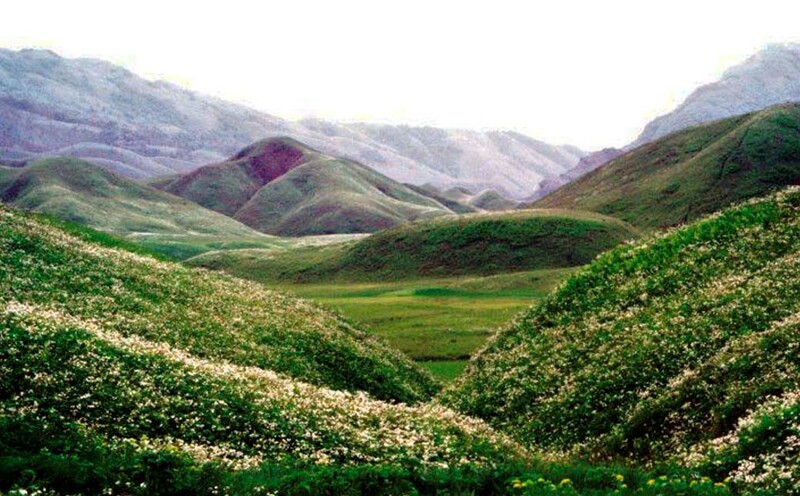 A haven for nature enthusiasts and adventurers, the Dzouku Valley is tucked away in the serene land of Nagaland. This quaint valley is covered in a blanket of wild and beautiful flowers during the summer, giving it the name the ‘Valley of Flowers’. The valley is also a fantastic spot to set up a camp with your friends and relax under a sky full of stars. So, if that’s something you love to do, you know where to head. 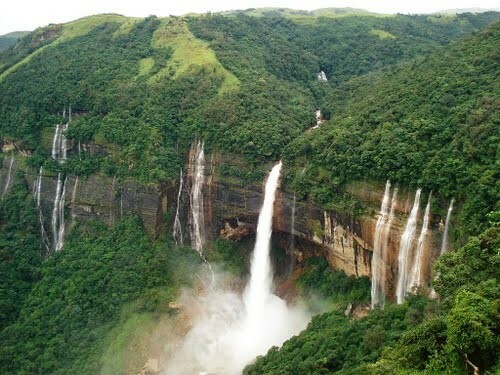 Another stunning gem of Meghalaya, Cherapunjee gives you many reasons to visit this one of the beautiful places in North East. Home to the tallest plunge waterfall in the country, Nohkalikai Falls, Cherapunjee has the perfect weather to help you escape the summer’s heat. It also offers you lush green forests, ever-flowing waterfalls and stunning views that you and your camera will definitely love. 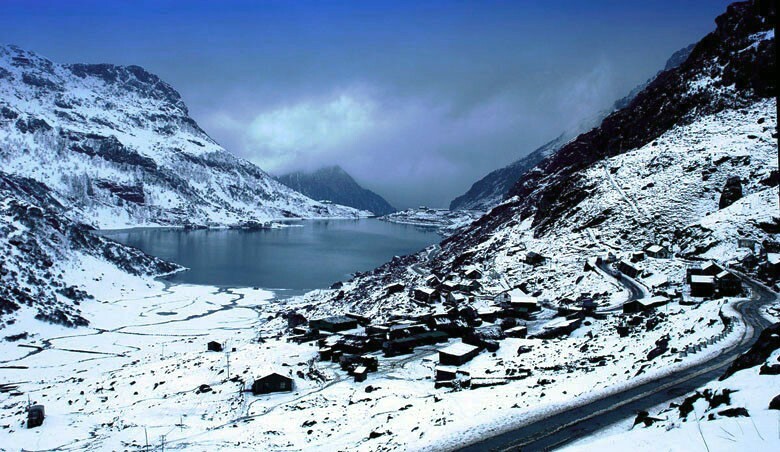 A magnificent glacial lake in Sikkim, the Tsomgo Lake is at an elevation of 3700 meters above sea level. The lake freezes during the winters but thaws back during the summer. With an average temperature of 20-22 degrees, it is definitely one of the cool and peaceful places in North East to visit once the summer heat kicks in. 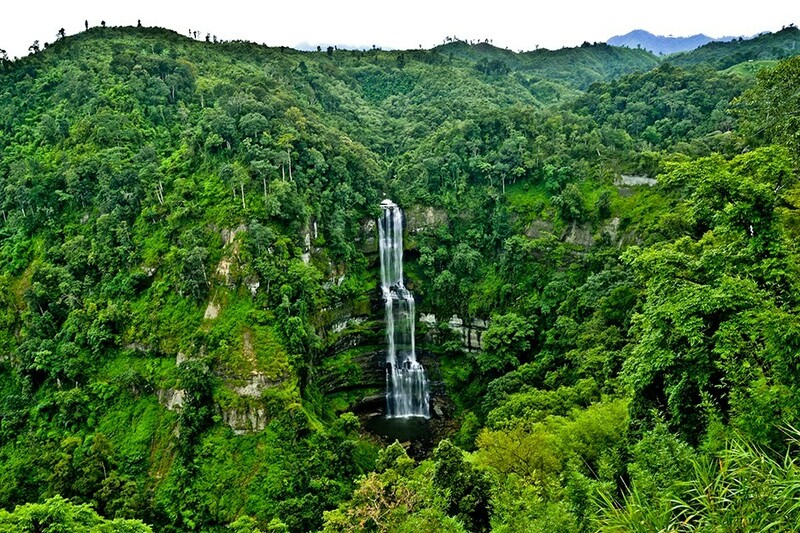 With a staggering height of 750 feet, the Vantawng falls are the highest in the state of Mizoram. Surrounded by a lush and dense forest, getting to this spot is a challenge in itself. The tourism department of the state has constructed a viewing platform for tourists, but if you are brave and adventurous enough to trek through, witnessing the falls up close will be unlike anything you’ve ever seen! Most north-east holiday packages will take you through Vantawng, so it is unlikely you will miss this beautiful waterfall. Adorned with pristine lakes and jaw-dropping waterfalls, a visit to Tawang will make you feel like you’re in a charming European town. Buddhist monasteries are a common sight along with amazing views of the surrounding landscape. The scenery and the weather make it perfect for those looking for some peaceful time away from the bustling city life. 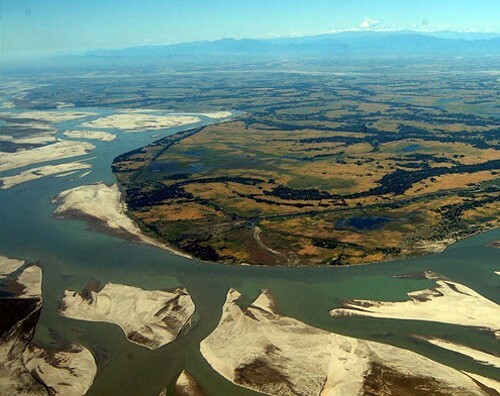 Majuli may sound like just a regular town in Assam, but what makes this place amazing and gives it a spot on our list is the fact that is one of the largest river islands in the world. Surrounded by the mighty Bhramaputra, everything about this spot screams peace and tranquillity. Make sure you plan a trip to this island soon, because within the next decade or two, erosion will lead to the island almost completely disappearing from the maps! Besides the spots on this list, there are plenty more jewels in the crown that is the North-East. So if you are planning a trip to this part of the country, feel free to use this list or add some other interesting destinations that you think must be visited. 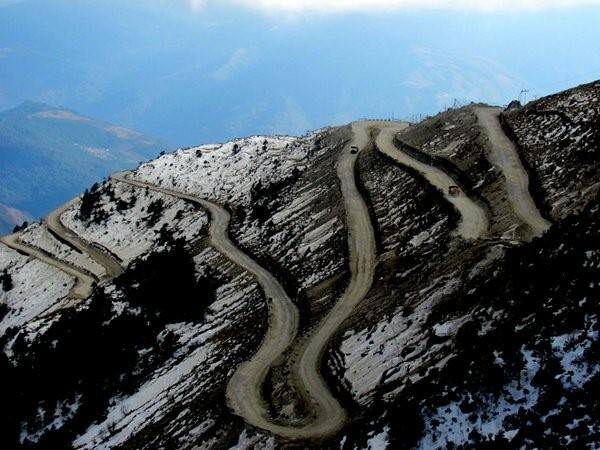 Want to explore North East India? We’ve made a list of ten fascinating places in North East that no one told you about.